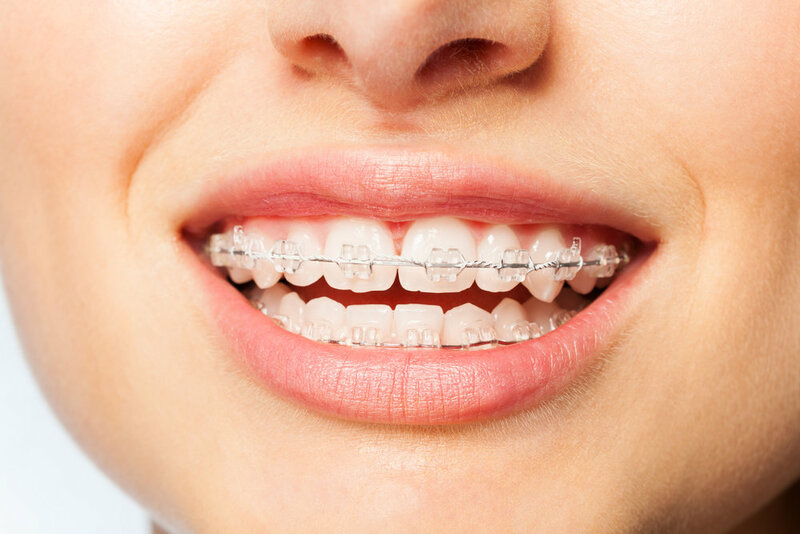 Unlike traditional metal brackets, clear braces create a more aesthetic look making your orthodontic treatment less obvious to friends and family. Some patients are concerned that these appliances can absorb color and stain over time, but Dr. Lemchen, Dr. Salzer, and Dr. Winford use the highest quality ceramic appliances in order to ensure that your brackets stay clear and your teeth look clean throughout treatment. Who do you recommend clear braces for? Patients who want something less noticeable. Adults who are not Invisalign candidates. Great for children, teens, and adults. How do you take care of your clear braces? Same as traditional brackets, you want to make sure to brush and floss above and below the bracket to avoid any staining and potential white spots. Beyond the regular routine of brushing and flossing, you can also use an oral irrigation device – such as a Waterpik – to keep your teeth clean during treatment.